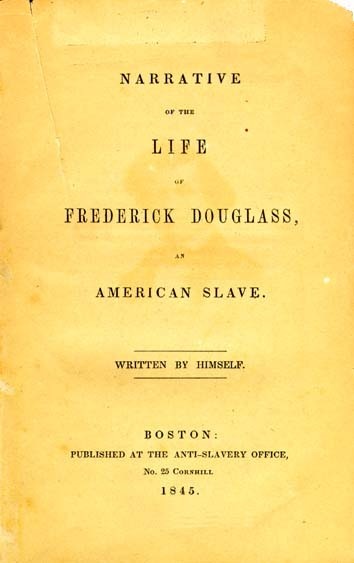 Douglass' best-known work is his first autobiography Narrative of the Life of Frederick Douglass, an American Slave, published in 1845. At the time, some skeptics attacked the book and questioned whether a black man could have produced such an eloquent piece of literature. The book received generally positive reviews and it became an immediate bestseller. Within three years of its publication, the autobiography had been reprinted nine times with 11,000 copies circulating in the United States; it was also translated into French and Dutch and published in Europe.